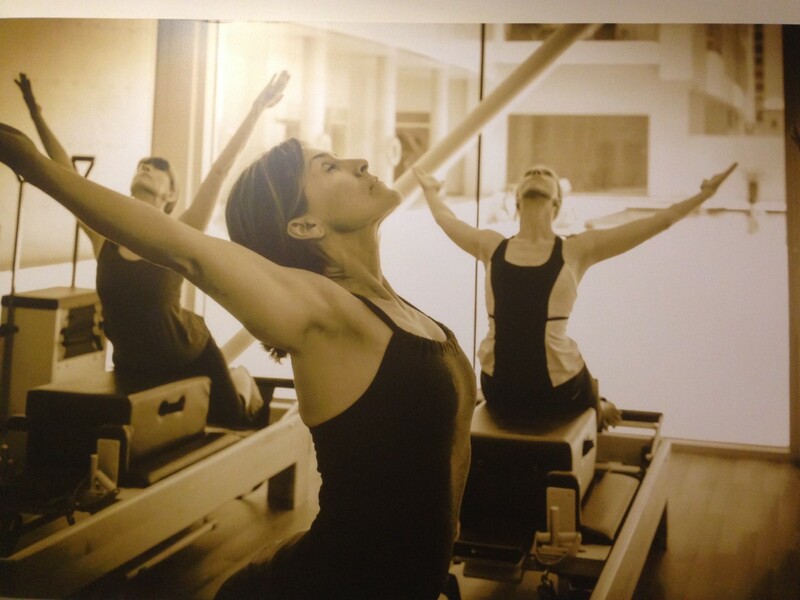 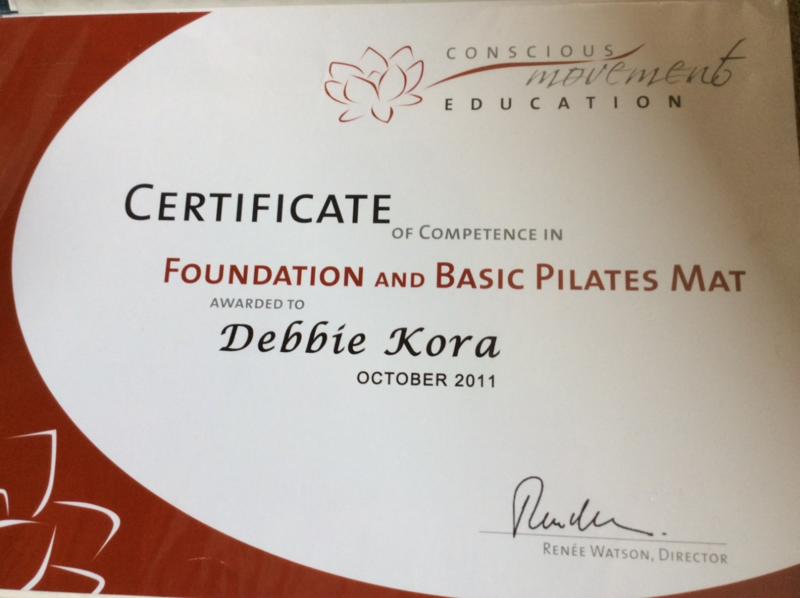 Debbie was introduced to pilates in 2004 and initially practised matwork for personal, overall fitness and strength benefits. 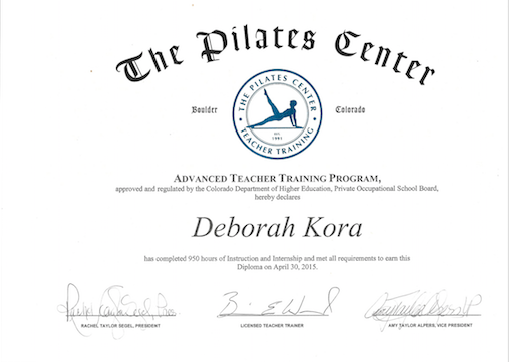 In 2011 she decided to train to teach matwork and soon realized the scope involved.She went on to complete a comprehensive classical diploma programme including apparatus in 2015. 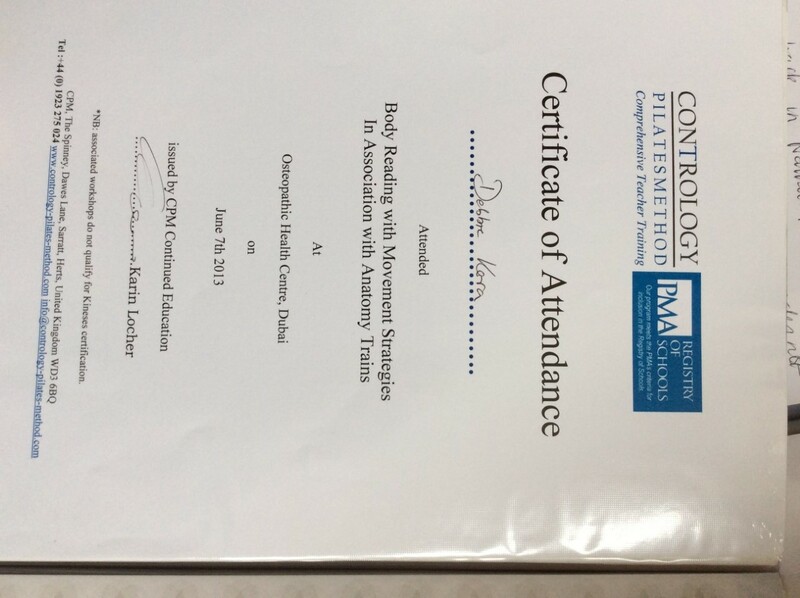 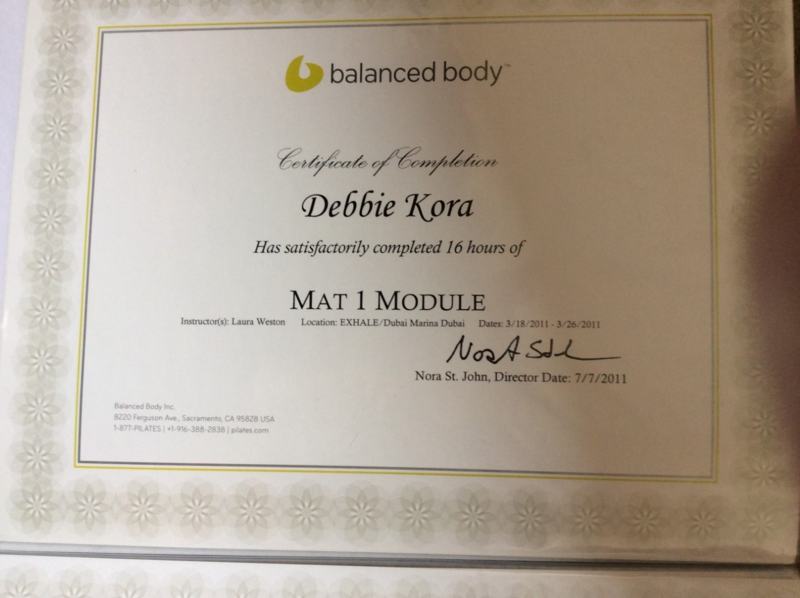 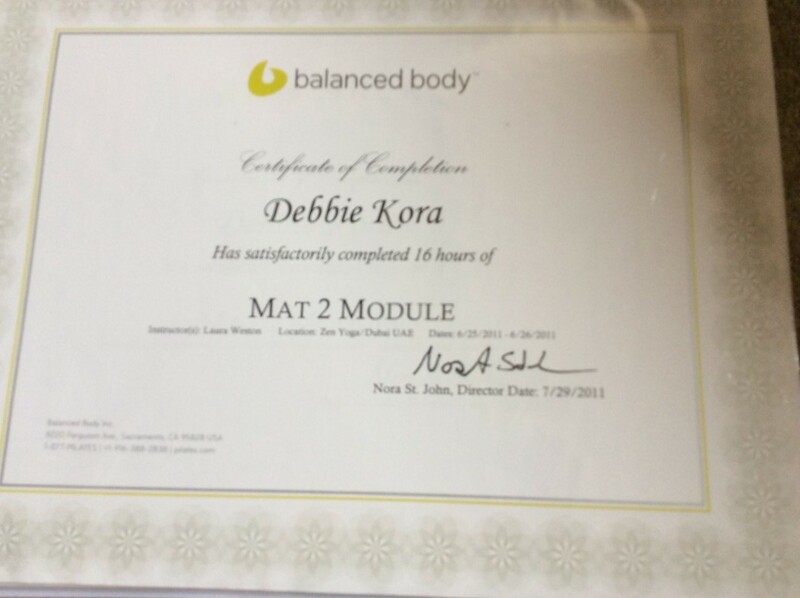 Debbie is constantly aware of the learning potential with any movement modality and always seeks to add to her knowledge foundation.She is very passionate about the application of movement with an awareness of the bodies fascial lines, where she believes a more ‘natural’ organization of the body can help us all achieve more movement with greater ease,(not necessarily to be confused with being easy. 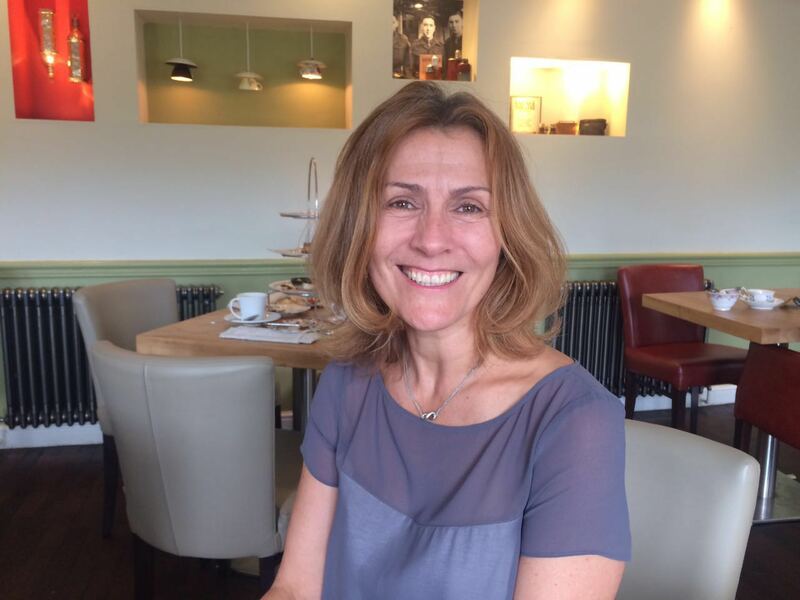 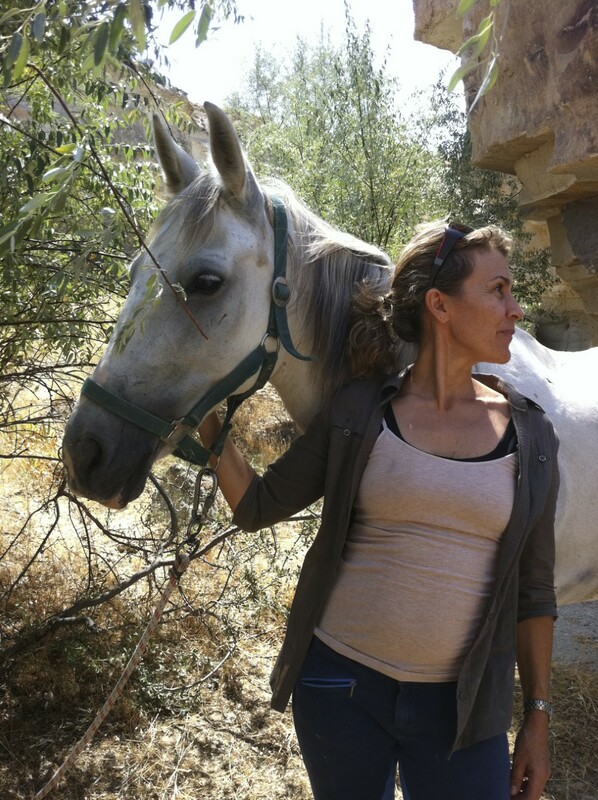 )A recent workshop with ‘Karin Locher’ a spatial medicine practitioner has heightened her awareness of the need to ‘sense feel’ what our bodies are doing and help them serve us better for longer, promoting physical health and avoiding sickness.